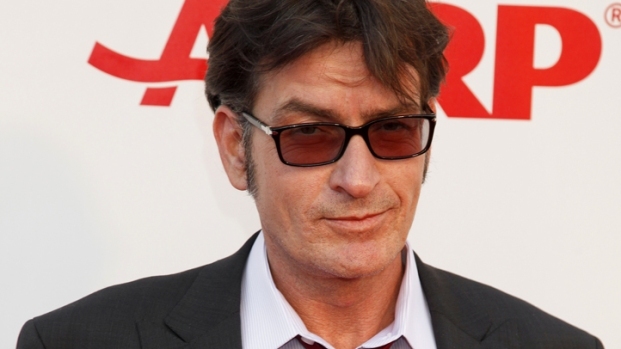 Charlie Sheen pledges a big donation to help build USO medical center. 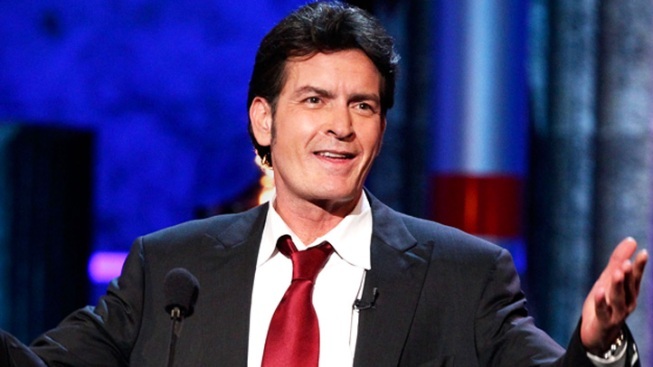 Charlie Sheen may no longer be tweeting, but what he's doing instead is much more admirable. The actor announced he is pledging to donate at least $1 million to the USO. And during an appearance on Monday's Tonight Show, the Anger Management star spoke to Jay Leno about how such a generous offer came to pass. MORE: Did Charlie Sheen Just Quit Twitter? "They reached out, and there's a TBI (traumatic brain injury) center that they asked if I wanted to have naming rights on and would I make a donation," explained Sheen. "And I said, 'How about I give you something that could be an asset that grows over time, which is one point in my show? It should be worth more than a million and hopefully a lot more than that, because these guys are the real heroes.'" Sheen has guaranteed a minimum of $1 million will be given. When Sheen acknowledged that the facility, located in Bethesda, Md., would indeed be named after him, Leno joked: "See, I'm not sure, if I'm injured, I'd want to go to the Charlie Sheen Traumatic Brain Injury Center. 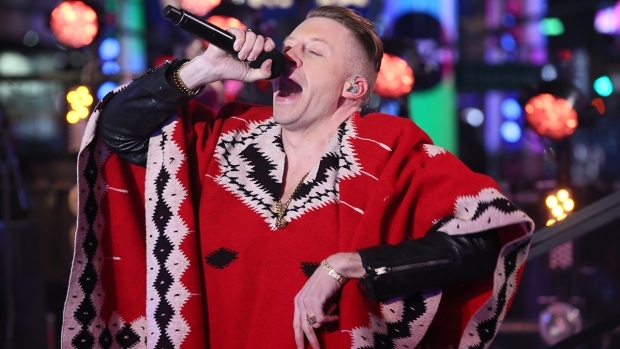 I might come out worse than I went in." "But I'll be there to walk you through it," Sheen replied with a laugh before noting his involvement with the USO "gives me a chance to go there and spend time with the families and these heroes returning home. They can use all the help they can get and all the support we can give them."